From budget to premium brands, we’ve got a range of Performance/UHP tyres to suit a variety of requirements. 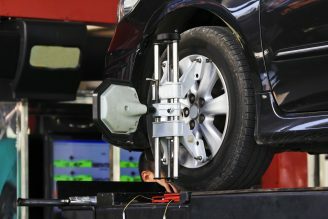 At Nitro Crew we are 100% committed to improving the safety and handling of your vehicle. 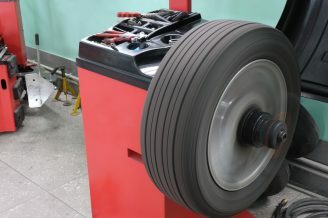 Performance tyres come in directional or asymmetric tread design. Most common being the asymmetric for its quieter ride and cornering performance. 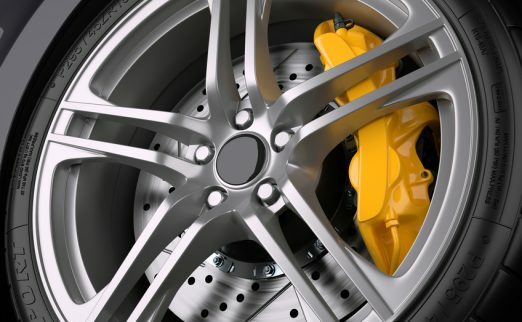 The majority of these tyres are built for wet grip, handling and reduced braking distance. 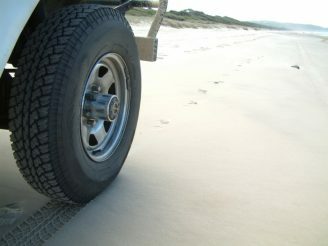 Due to the compound being softer, the mileage in these tyres are sacrificed for the handling and performance. Performance tyres are enriched with better raw materials from the belts used, carbon black, Silica added and stiffer sidewalls. All these benefits ensure the driver has confidence in all road conditions. The lower profile ensures a better feel from the steering wheel down to the tyres with sharper response times with cornering. Mileage is compromised to ensure a softer compound to maximise grip and performance from wet to dry road conditions. 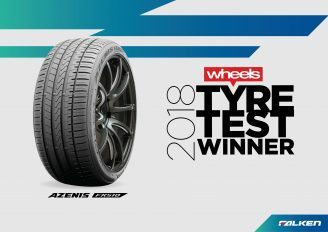 Some of the manufacturers like Falken and Nexen are offering some additional warranties on their range which proves excellent value for money. 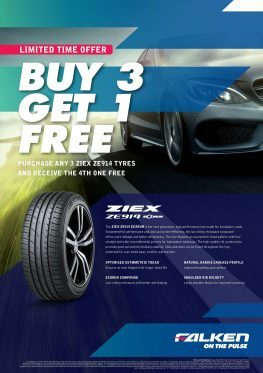 Both Falken and Nexen have a free Road Hazard Warranty (RHW) attached to them when you purchase two or four tyres. The RHW provides great peace of mind because the performance tyres are expensive to replace and there are hazards on the road beyond your control. 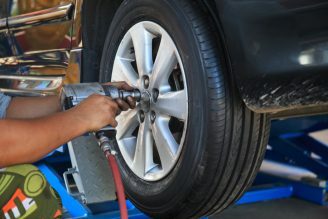 If you were to accidentally damage the tyre due to a pot hole, gutter, non- repairable puncture or any damage where the tyre needs to be replaced; this RHW covers you for the cost of a new replacement. The RHW varies and T&C are attached so ask one of the crew to explain the RHW in depth if this appeals to you.